If you’ve faced these kind of questions, then you already understand some of the basics of the DC budget and how it is developed. You certainly know enough to get involved! That said, there are ways the DC budget is different from your personal budget. First, while the DC budget is there to meet the needs of all residents and businesses, it also is our key tool for addressing the racial, economic, and social inequities our city faces. In particular, DC residents of color face barriers to economic opportunity such as job discrimination, inadequate access to health care, and insufficient affordable housing—reflecting our history of racism and ongoing discrimination. Using the budget to invest in high-quality early education, support community-based mental health and addiction treatment services, and to improve housing options for returning citizens are just a few ways the DC budget can transform the District into a more equitable community where all residents share in our city’s prosperity. Bolded terms are defined in the Glossary towards the end of the document. The DC budget year is different from the calendar year. It operates in what’s known as the fiscal year (FY), which begins October 1st and ends September 30th for DC. The District follows this schedule because it must align its budgetary year with that of the federal government. Most states, including Maryland and Virginia, begin their fiscal year July 1st. The DC budget is divided into seven clusters, known as appropriation titles (Figure 2). Let’s say you’re a devoted user of your neighborhood library. You want to make sure your branch continues to be open on evenings and weekends, that children’s story hour happens, and that New York Times bestsellers get stocked at your branch. You want to advocate for the library system at city hall—known in DC as the John A. Wilson Building. What do you do? 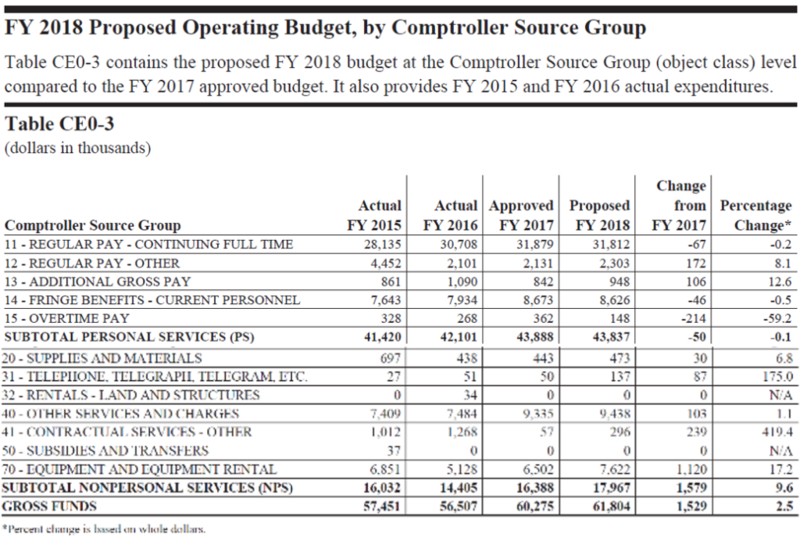 Let’s take a closer look at the agency budget chapter for the DC Public Library, using the proposed FY 2018 budget as an example. It is found under the Public Education System appropriation title. FY 2016 reflects the actual dollars spent on the library system, based on the city’s annual audit of its books. FY 2017, which was the current fiscal year in this budget document example, denotes spending that has been approved, but not actual spending because that fiscal year is not over. FY 2018 is the upcoming year in this example, so that reflects the dollars proposed to be spent. First, a few terms: The General Fund is revenue generated by the District. This includes local funds, which reflect the basic collection of taxes and fees, as well as special purpose revenues, which are usually fees or fines collected by the agency that are then reinvested in the agency. For example, parking meter fees help fund Metro. Gross funds combine all the sources of funding, including federal funds, any private dollars, and resources from other DC agencies; it is the total amount spent. Intra-District funds are services provided by one District agency on behalf of another agency. For example, the library receives help from the Office of the Chief Technology Officer on broadband access. Intra-District funds also reflect federal funds received by one agency but transferred to another. For example, DC gets federal funds for its TANF program through the Department of Human Services, but a portion is transferred to the Office of the State Superintendent of Education to support the child care programs administered by the state superintendent. 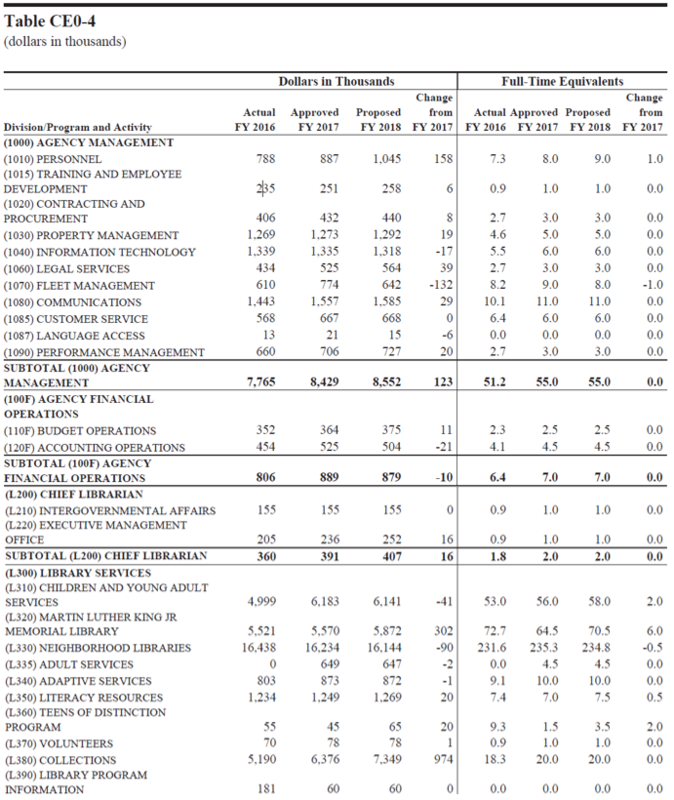 The next chart, Table CE0-3, details spending by personal services and non-personal services. Personal services include pay and other costs associated with employees. Nonpersonal services include the costs of office supplies, rent (if the agency rents space), contracts for services, etc. Will be there be any new neighborhood libraries opening? What will the library system do differently from last year? These questions are answered in Table CE0-5 and the accompanying narrative. This section highlights the major changes proposed in the budget. That is explained in the narrative under Agency Budget Submission, Mayor’s Proposed Budget, and District’s Proposed Budget. Sometimes the explanations are very clear, and sometimes they’re not, in which case a call or email to the relevant DC Council committee that has oversight over the agency may be in order. Now that you have an idea of what is in the budget, we’ll go more in depth into how and when the budget is put together. The Budget Request Act sets the funding level for each agency and program. This legislation also includes allocations for federal payments for the few local functions provided entirely by the federal government, such as the court system. The Budget Request Act often is limited in detail; it does not show program-by-program funding for each agency. Instead, that information is provided in the budget documents. The District’s recent budget autonomy law has changed the format of the Budget Request Act, as discussed later on. The Budget Support Act is legislation covering any budget changes that require a change in law, such as a tax change or a change in eligibility for a specific program. 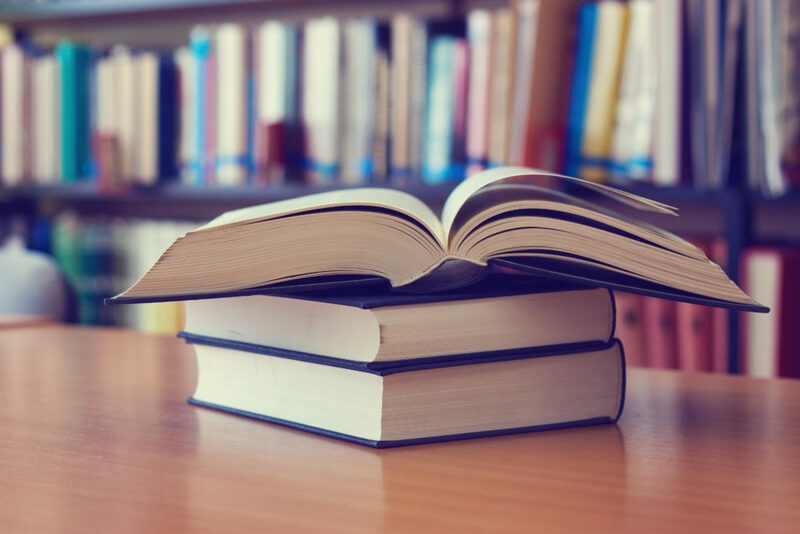 Simple increases or decreases in funding for a specific program—such as library collections—do not require legislation. It’s important to look at the Budget Support Act very closely. Sometimes initiatives that are not strictly related to that budget year are placed in the Budget Support Act, such as a proposal for the city to consider online gambling that showed up a few years ago. The Chief Financial Officer’s Role: The CFO calculates how much it will cost the city to maintain the current level of services and obligations, which is known as the Current Services Funding Level (CSFL). The CSFL is calculated for the operating budget and for local funds only. 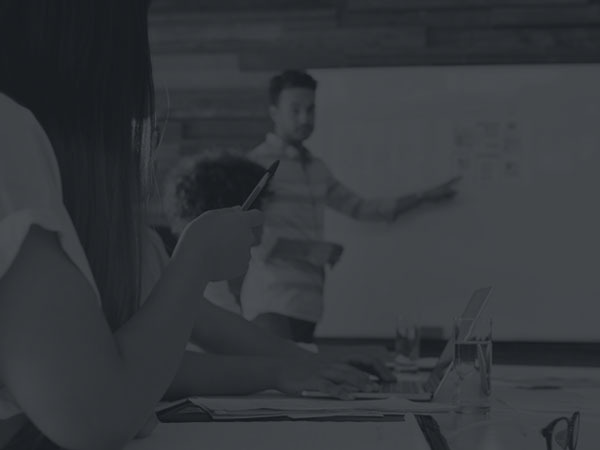 It reflects changes in salary expenses, utilities, and other fixed costs, as well as any changes required by previously adopted laws, but does not reflect any potential new policy decisions. The CFO gathers information from agencies needed to calculate the CSFL and publishes it early in the fall. The Mayor’s Role: The Mayor’s office, through the Office of the City Administrator, gives each agency a target budget number for local funds, which the agency’s operating budget request cannot exceed. 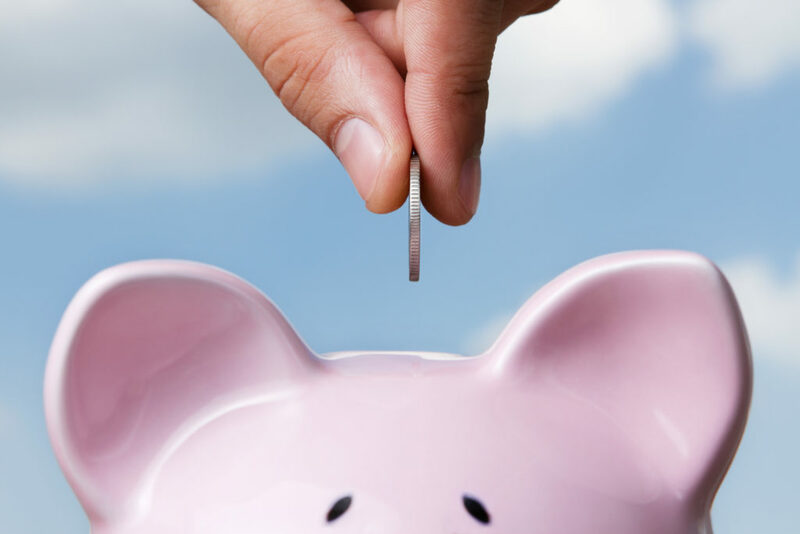 This target number is often set below the current budget, to encourage agencies to look for savings. 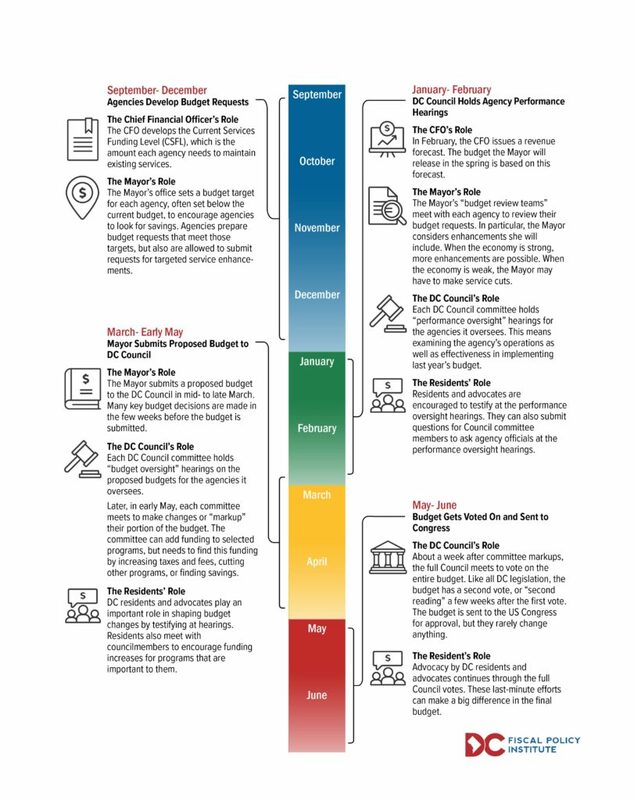 Agencies develop budget requests that meet those targets but are also allowed to submit requests for targeted service enhancements or new initiatives. The Mayor’s Role: The Mayor’s “budget review teams” meet with each agency to review their budget requests. In particular, the Mayor considers enhancements she will include. If the revenue forecast is less than the CSFL, the budget must be adjusted to remain within the revenue limits. Adjustments can include policies to increase revenue, such as additional taxes or fees, or cuts to spending. If the revenue forecast is higher than the CSFL baseline, the Mayor can make choices to enhance funding in selected areas. The DC Council’s Role: While the Mayor is preparing a budget proposal, the DC Council starts holding performance oversight hearings on the performance of each agency, to review the agency’s operations and effectiveness in implementing its budget over the last year. The DC Council is divided into a number of committees, which have oversight over a set of related agencies. The Committee on Transportation and the Environment, for example, reviews the budgets of more than a dozen agencies, including the Department of Public Works, Department of Transportation, and the Department of Motor Vehicles. In the hearings, Councilmembers ask questions about how the agency spent its money. The head of the agency is also required to discuss the agency’s performance and expenditures in the past fiscal year and answer oversight questions from Councilmembers. Before each performance oversight hearing, each Council committee submits a detailed set of questions to the agencies they oversee. Those questions and the answers are posted on the DC Council website. You can contact the Council’s Office of the Budget Director, or the committee clerk for any committee of interest, if you need help finding these documents. 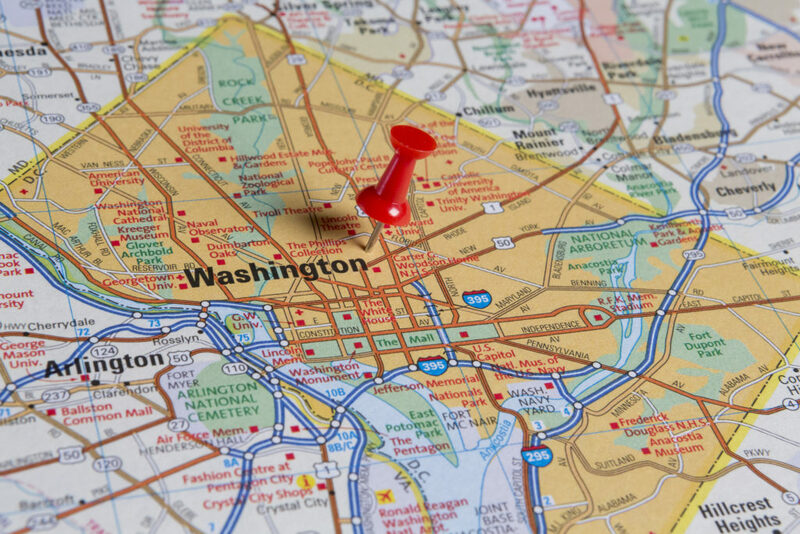 The Resident’s Role: DC residents and advocates play a key role in the budget process. This is a chance to inform the Council about how you see dollars being spent and to make recommendations for improving how an agency is funded. 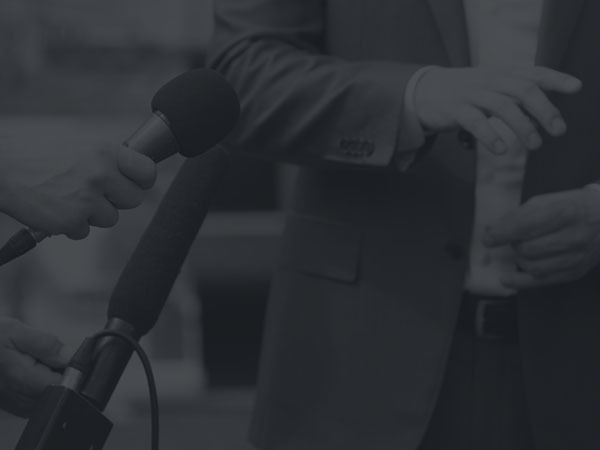 Residents are encouraged to testify on any aspect of an agency’s performance or budget. Let’s take public libraries, for example. Perhaps your neighborhood branch has reduced its acquisition of new books. The performance oversight hearing presents an opportunity to ask why that decision was made. Residents can also submit questions for the Council committee members to ask agency officials at the performance oversight hearing. As noted, each Council committee submits a detailed set of questions to the agencies they oversee before each oversight hearing. There is no formal process for residents to submit questions, but you’re welcome to share your questions with staff of the relevant committee and encourage the committee to include your questions in their submission to the agency. You should contact a committee in January if you have questions to submit to the agencies. DC Council committees, their chairperson and members, and the agencies they oversee can be found in the Committees tab of the DC Council website. The Mayor’s Role: The Mayor submits a proposed budget to the DC Council in mid- to late March. Many of the Mayor’s key budget decisions—whether to cut funds, increase funds, cut taxes, or raise taxes—are made in the few weeks before the budget is submitted. 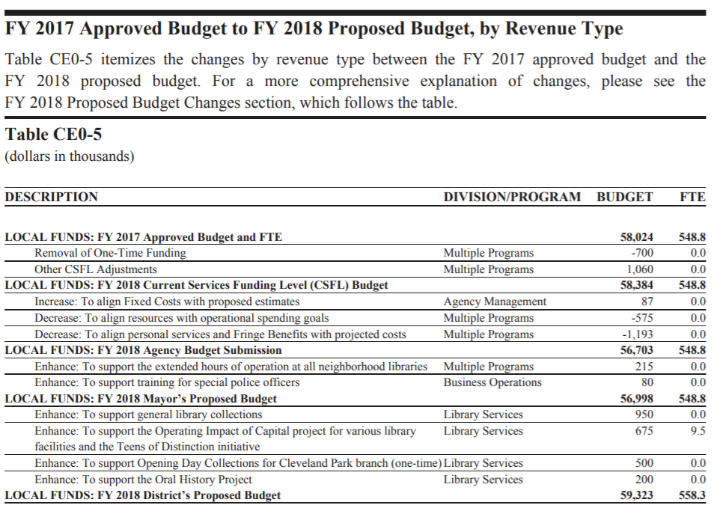 The Mayor submits two proposed budgets: the operating budget, which outlines how funds will be spent to run the agencies, and a capital budget, which is a six-year plan for building and renovating government facilities. The DC Council’s Role: After the Mayor’s budget is released, each Council committee holds budget oversight hearings on the portion of the budget the committee oversees. For example, the Committee on Human Services holds hearings on the budget for the Department of Human Services, Child and Family Services Agency, and the Department on Disability Services, among others. As in the case in the performance oversight hearings held earlier in the year, each Council committee submits a detailed set of questions to each agency they oversee prior to the budget oversight hearings. Those questions and the answers are posted in the Budget Oversight page on the DC Council’s website. If you need help finding these documents you can contact the office of the DC Council’s Office of the Budget Director, or the committee clerk for any committee of interest. After the budget oversight hearings are held, each DC Council committee meets to markup the portion of the budget they oversee. The markup is the process through which the committees make changes to the Mayor’s budget. While the committees can shift funds from one program to another or from one agency to another, they cannot propose spending more than the total amount in the Mayor’s proposed budget for the agencies overseen by that committee, unless they identify a new source of revenue, such as an increase in taxes or fees, or receive a transfer of funds from another committee. The Resident’s Role: DC residents and advocates play an important role in shaping the DC Council’s budget decisions on how to alter the Mayor’s budget request by testifying at budget oversight hearings about portions of the budget they like or do not like. In addition, residents can submit questions to the committees to pass on to agencies. Residents also meet with councilmembers to encourage funding increases for programs that are important to them. You can contact Councilmembers individually, by calling or sending emails. 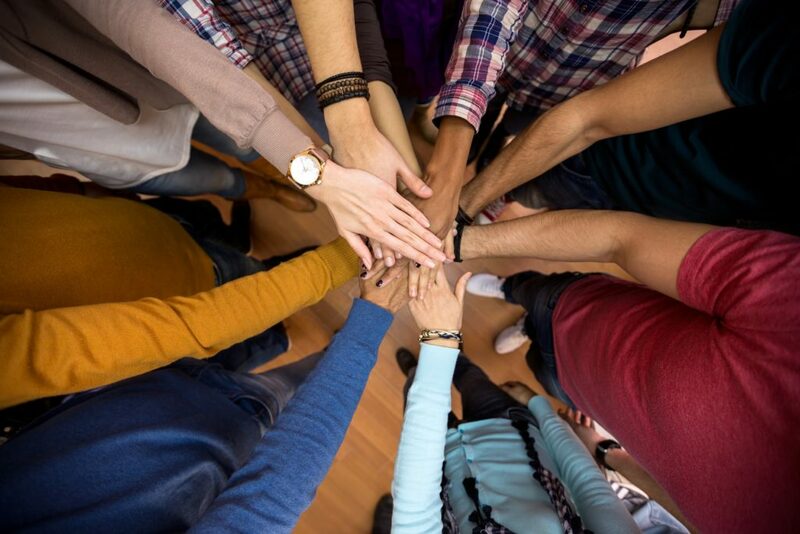 You may also want to join a group that advocates on your issue. As a result of a budget autonomy referendum passed by voters in 2013, the Council now passes two different Budget Request Acts. The Local Budget Act covers the locally funded portion of the budget and automatically becomes law after a 30-day congressional review period. The Federal Portion Budget Request Act covers the federally funded portion of the DC budget, and still needs to go through congressional budget process. Read more about budget autonomy on page 16. Like all DC legislation, the budget has a second vote, or “second reading.” The second votes on all three bills—the Local Budget Act, the Federal Portion Budget Request Act, and the Budget Support Act—are held in late May or early June, and the final budget then is submitted to the U.S. Congress for a 30-day review. Notably, Congress very rarely changes anything. The Resident’s Role: Advocacy by DC residents and advocates continues through the full Council votes. These last-minute efforts can make a big difference in the final budget. What happens if the economy takes a nosedive and revenue collections decrease? Does the District save money for a rainy day? Indeed, we do. In addition, the District established a new reserve in 2010, called the fiscal stabilization reserve, to augment the congressionally mandated reserves. This fund equaled 2.3 percent of DC’s budget and held $186 million at the end of FY 2017. The locally created fiscal stabilization reserve also has restrictions. The fiscal stabilization reserve can be tapped only if the city’s tax collections drop sharply in the middle of a fiscal year—most likely in response to an unexpected economic shock. In addition, any use of this reserve must be repaid within a year. Unlike the federally-mandated reserves however, the restrictions on DC’s local fiscal stabilization reserve could be changed by the Mayor and Council. Washington, DC is a city, but also has to act like a state in a way that’s different from Baltimore, Milwaukee, or San Francisco. The District, which is not a state or located within one, is in charge of many programs that Maryland, Wisconsin, or California would normally administer for their largest cities. These programs include Medicaid, unemployment insurance, and Temporary Assistance for Needy Families (TANF). While most residents are aware that the District lacks voting representation in Congress, many may not be aware that the city is also deprived of full budget autonomy—the ability to have ultimate authority over how to spend the money it collects, although recent actions by DC policymakers and voters have increased our level of autonomy. Indeed, every law passed by the DC Council and signed by the Mayor can be modified or even rejected by the Congress, with the DC budget being a special case. Until recently, the DC budget could go into effect only after the Congress approved it; in contrast, other legislation passed by the District goes through a 30-day period of congressional review, and then becomes law if Congress fails to act to modify it. This still means that the Congress can modify DC’s budget any way it wants, even the portion of DC’s budget supported with the city’s own tax dollars. In reality, Congress largely defers to the decisions made by the Mayor and DC Council, which is why budget advocacy with the Mayor and Council is important. Yet signs of federal control are clear. For example, federal law restricts how the city can spend its rainy day fund. Congress also mandates that the city budget not only for the upcoming fiscal year, but for four years out, which is known as the financial plan. In 2014, Congress acted after the District’s voters approved a ballot initiative to legalize possession of a small amount of marijuana; while they did not overturn that, Congress voted to prohibit the District from spending any money to regulate marijuana use in DC, such as rules for buying or selling or taxing sales. As noted, the DC Council holds both agency performance and budget oversight hearings every winter and spring as they prepare to examine next year’s budget. It’s an easy way to get involved in the process. You may sign up to speak to the Council at these hearings. The Council is divided into a number of committees, which have oversight over specific agencies. Federal Portion Budget Request Act: Legislation that sets the federally funded portion of the budget for each agency for the fiscal year. This piece of the Budget Request Act goes through the congressional budget process. Nonpersonal services: In an agency budget, includes costs not associated with employees, such as contracts for services, office supplies, and rent. Performance oversight hearings: The hearings DC Council Committees hold in January- February to examine each agency’s operations and effectiveness in implementing last year’s budget. Personal services: In an agency budget, includes pay and other costs associated with government employees. Revenue forecast: The Chief Financial Officer’s estimate of how much revenue the city will take in, for the current fiscal year and next four fiscal years. Uniform Per Pupil Student Funding Formula (UPSFF): Amount of local funds allocated to each DC public school and public charter school based on student enrollment and selected student characteristics. The following summarizes the gross funding in FY 2017—including both local and federal funds—for each of the major functional areas of the DC budget. 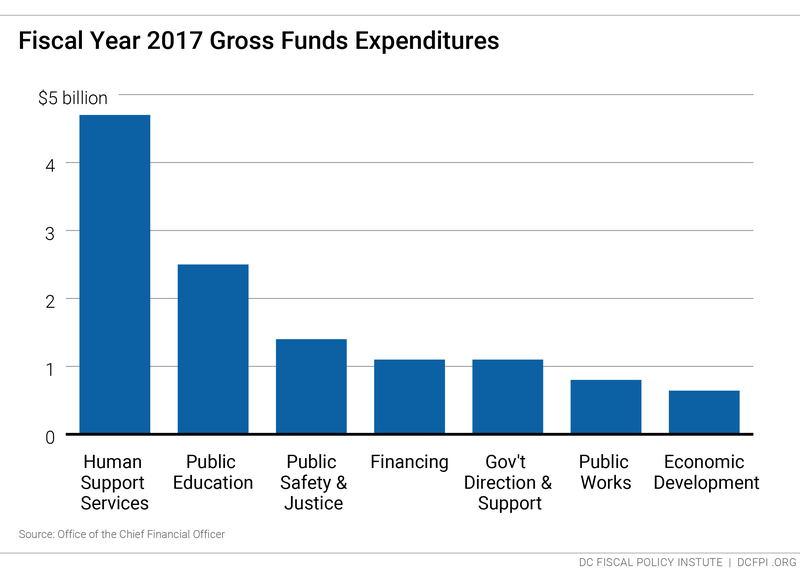 The biggest slice of the overall budget is Human Support Services, with gross funds of $4.7 billion in FY 2017. This cluster of agencies includes many charged with caring for our most vulnerable residents. The largest agency within the Human Support Services cluster is the Department of Health Care Finance (DHCF), which administers the city’s Medicaid program, a federal-state program that acts as a health insurer for many of our city’s poorest residents. It is also in charge of the DC Health Care Alliance, a city-run health care provider for uninsured residents who don’t qualify for Medicaid. Nearly 260,000 residents receive health care services through DHCF. The FY 2017 budget for the agency was $3.1 billion, making it the largest portion of the District’s Human Support Services cluster. Most of its funding comes from the federal government, which covers 70 percent of the city’s basic Medicaid expenses, plus higher shares of certain Medicaid components resulting from the Affordable Care Act. The Department of Human Services delivers many services and programs critical to the city’s safety net, including Temporary Assistance for Needy Families (TANF), Supplemental Nutrition Assistance Program (SNAP, formerly known as food stamps), and homeless services. It is a front-line agency that gives direct assistance to the District’s most economically disadvantaged and vulnerable residents. The budget for the agency was $512 million for FY 2017. The Child and Family Services Agency investigates reports of child abuse and neglect and provides services to protect at-risk children. Services include foster care, adoption, and programs for at-risk youth. The agency’s budget in FY 2017 was $224 million. The Department of Health concentrates on three priority areas: HIV/AIDS prevention and awareness, health and wellness, and public health systems. A majority of the agency’s $210 million budget in FY 2017 came from federal sources. 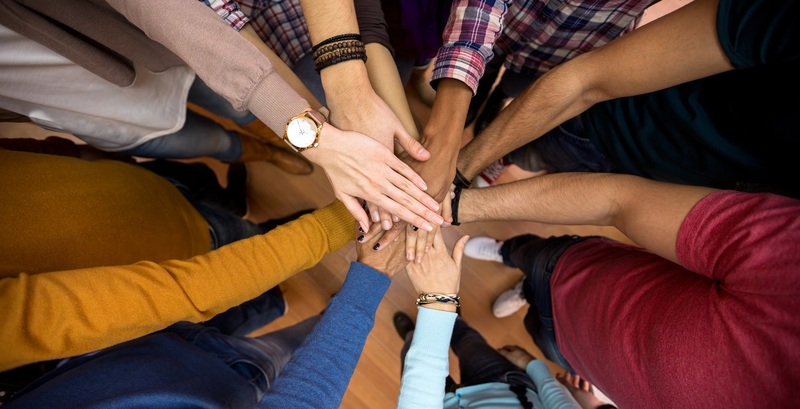 The Department of Behavioral Health works with contractors in a variety of settings to provide services for DC residents in need of mental health care, and it operates St. Elizabeth’s Hospital, a psychiatric facility. The agency’s budget in FY 2017 was $269 million. The Department of Disability Services coordinates care and housing for city residents with physical or mental disabilities. The FY 2017 budget for this agency was $165 million. The Department of Parks and Recreation runs 73 recreation centers and maintains 1000 acres of public park land. The FY 2017 budget for this agency was $49 million. The next biggest chunk of the DC budget goes to Public Education, which includes the DC Public Schools and DC public charter schools, as well as the public library system and the University of the District of Columbia. Gross funds for public education totaled $2.5 billion in FY 2016. DC Public Schools provides general classroom instruction, as well as vocational, early childhood, English language learner services, and summer school for about 50,200 students in 2018. In FY 2017, DC public schools were allocated $965 million in gross funds. The District has a vibrant charter school movement, and a growing portion of public education funding is going to charter schools. As of 2018, there are 66 non-profits who operate 120 charter schools, which enroll about 44,300 students. In FY 2017, DC Public Charter Schools received funding of $780 million to meet both their operating and facility expenses. The Office of the State Superintendent of Education (OSSE) sets academic policies and requirements. OSSE is also in charge of early childhood care services, school nutrition services, and adult education. The agency’s budget for FY 2017 was $402 million. Special Education includes both the category “non-public tuition” and special education transportation. Non-public tuition is the cost of legally mandated special education services for DC residents provided by private schools, when the DC Public Schools are not able to meet a child’s special education needs. (The District also serves many students with special education needs within DC Public Schools and DC Public Charter Schools, and those funds are reflected in the DCPS and DCPCS budgets.) The cost of special education provided through private schools, including transportation to get to and from the schools, was $173 million in FY 2017. The University of the District of Columbia received $78 million in FY 2017. This supports both the university-level functions of UDC and its community college. The DC Public Library system includes the flagship Martin Luther King Jr. library downtown and 25 neighborhood branch libraries. The system’s budget for FY 2017 was $58 million. Two agencies make up most of the Public Safety cluster: the Metropolitan Police Department and the DC Fire and Emergency Medical Services. Gross funds for public safety in FY 2017 totaled $1.4 billion. The Metropolitan Police Department has 2,823 police officers who patrol the city, which is divided into 56 police service areas in seven police districts. The agency’s budget for FY 2017 was $555 million. DC Fire and Emergency Medical Services (DC FEMS) runs 33 firehouses across the city. Most of the city’s firefighters are also trained as emergency medical providers. DC FEMS answers over 200,000 fire or medial incidents each year. 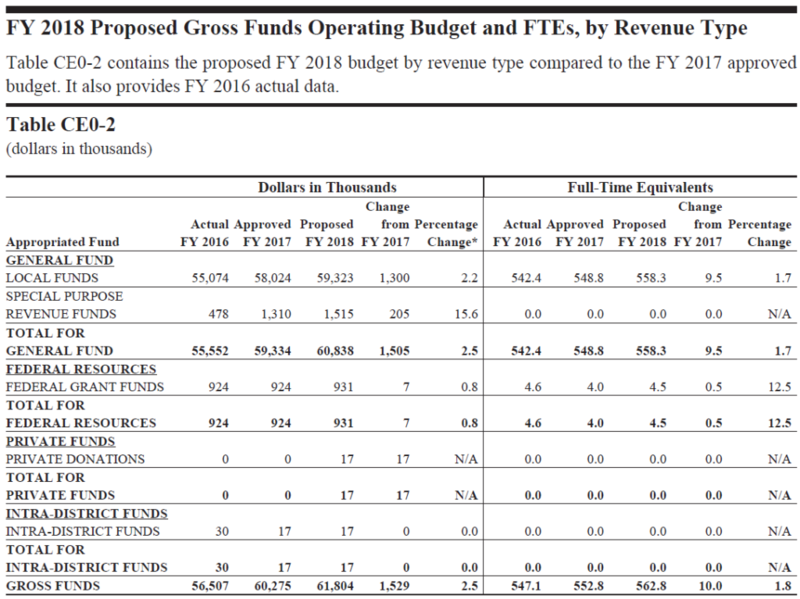 The DC FEMS budget for FY 2017 was $258 million. The Homeland Security and Emergency Management Agency concentrates on four areas: preparedness and protection, incident and event management, homeland security, and agency management. In FY 2017, the agency received $98 million. The DC Department of Corrections operates the DC Jail and houses inmates at a correctional treatment facility. The department also contracts with private companies that operate two halfway houses. The agency’s budget for FY 2017 was $155 million. The Office of Unified Communications answers and directs calls to the District’s emergency number, 911, and non-emergency number, 311. The agency’s FY 2017 budget was $47 million. The Office of the Deputy Mayor for Public Safety and Justice coordinates and provides oversight of the various public safety agencies in this cluster. The FY 2017 budget for the Deputy Mayor for Public Safety was $1.7 million. 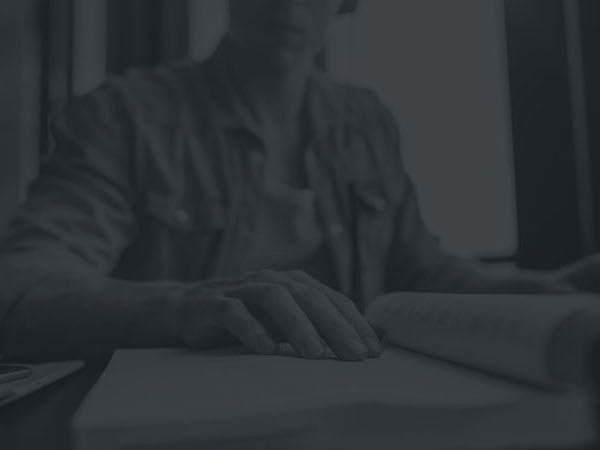 The Office of Victim Services and Justice Grants coordinates and funds programs in the District that serve crime victims, prevent crime, and improve the administration of justice for victims and offenders. The FY 2017 budget for this agency in was $35 million. The Office of the Chief Medical Examiner investigates and certifies all unexpected deaths and deaths in which violence is suspected. The FY 2017 operating budget for the agency was $13 million. The Department of Forensic Sciences provides independent analysis of evidence and samples submitted by agencies within the District of Columbia and its federal neighbors. The FY 2017 budget for this agency was $41 million. This appropriation title does not consist of agencies that actually provide services to residents or oversee programs; it includes a variety of funds that are used to make debt service payments for capital improvement projects, payments on loans and interest, settlements and judgments, and funds to pay for the improvement of school facilities, just to name a few. In FY 2017, the District dedicated $1.1 billion in gross funds to financing. The District Retiree Health Contribution includes funds for the District to make payments for health and life insurance for retired DC government employees. In FY 2017, $31 million was dedicated to this purpose. The Convention Center Transfer fund holds a portion of the District’s sales taxes that are automatically transferred to the Convention Center to support its operations. $142 million was transferred for this purpose in FY 2017. The Pay-As-You-Go Capital Fund provides the District with funding to do capital projects and improvements without borrowing. The FY 2017 budget for the Pay-As-You-Go Capital Fund was $133 million. The Settlements and Judgments fund is a reserve set aside for court judgments and rulings against the District of Columbia. In FY 2017, $21 million was allocated to the fund. This cluster consists of several agencies that help manage, run, and support the general operations of the DC government. 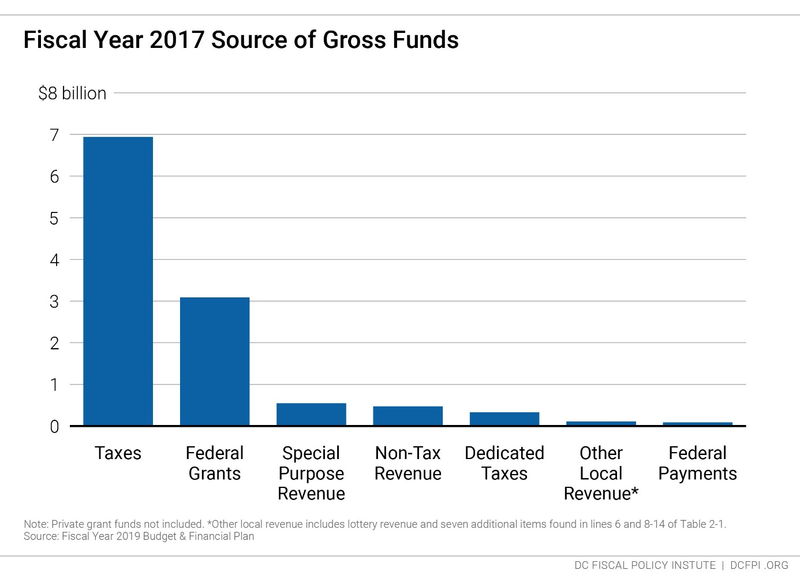 In FY 2017, gross funds for governmental direction and support were $1.1 billion. The Department of General Services was established in 2012 to centrally manage services related to government facilities, including DC public schools. DGS manages the capital improvement and construction program for District government facilities, acquires and disposes of real property, and provides building services such as custodial, security, utilities management, maintenance, inspection, and repairs. In FY 2017, DGS received $469 million. The Office of the Chief Financial Officer (OCFO) provides financial management services to the DC government. The OCFO makes sure spending remains within approved budgets or expected revenues so that deficits do not occur. The FY 2017 budget for the agency was $148 million. The Office of the Attorney General (OAG) handles legal matters for the city. The OAG represents the District in civil litigation, prosecutes certain criminal offenses, advises the Mayor, Council, and other agencies, and represents the city in other legal proceedings. The District allocated $83 million to the OAG in FY 2017. The DC Council is the legislative branch of District government. It comprises 13 members, including one elected representative from each of the city’s eight wards, four at-large members elected citywide, and one chairman, who is elected citywide. The operating budget for the DC Council in FY 2017 was $22 million. The Office of the Inspector General conducts independent audits and investigations into the use of District funds and resources. Its budget for FY 2017 was $16 million. The Office of the Mayor is divided into five core offices: executive office of the Mayor, boards and commissions (MOTA), community affairs, volunteerism (Serve DC), and the agency management unit. The operating budget for the Office of the Mayor in FY 2017 was $14 million. The Board of Elections and Ethics runs the city’s elections. The board is in charge of voter registration, election administration, and election operations. A three-person board makes policy decisions and supervises the activities of the agency. In FY 2017, the agency’s budget was $9 million. The DC Auditor helps the DC Council assess spending and improve efficiency in programs. Its budget for FY 2017 was $4.7 million. The Office of the City Administrator provides support, oversight, and leadership over the city’s agencies. The operating budget for the city administrator’s office in FY 2017 was $8.5 million. The Office of Campaign Finance is the regulatory agency policing the conduct of public officials and candidates in regard to campaign finance laws. The Office of Campaign Finance received $2.7 million in FY 2017. Advisory Neighborhood Commissions (ANCs) are unpaid, grassroots elected representatives who advise the District on decisions involving planning and zoning in specific areas. The commissioners review and make recommendations on liquor licenses, zoning changes, and permits. The operating budget for the ANCs in FY 2017 was $851,000. The Public Works cluster has some of the most visible, quality-of-life government services agencies. In FY 2017, $800 million was dedicated to public works. The Washington Metro Area Transit Authority (WMATA) provides public transportation, under the direction of the Department of Transportation. The District’s contribution to WMATA was $368 million in FY 2017. The Department of Transportation maintains the city’s streets and bridges as well as operates the District’s Circulator buses and runs the Urban Forestry Administration. The agency’s budget for FY 2017 was $100 million. The Department of Public Works is responsible, among other things, for one service many residents appreciate, and one that some do not: solid waste management and parking enforcement. The department also maintains the city’s fleet of vehicles. The public works budget for FY 2017 was $172 million. The Department of Energy and the Environment is the lead agency for creating, promulgating, and enforcing DC environmental standards, in addition to implementing federal environmental laws and regulations. It also provides certification services to the DC government and residents and develops programs designed to improve sustainability in the District. In FY 2017 it had a budget of $104 million. The Department of Motor Vehicles (DMV) had an agency budget of $43 million in FY 2017. The department manages 606,000 licensed drivers and identification holders as well as collects fines for approximately 2.7 million parking tickets each year. DMV also conducts 178,000 vehicle emission inspections per year. The DC Taxicab Commission regulates approximately 100,000 drivers, 60 taxicab companies, and more than 20 limo companies. The agency’s FY 2017 budget was $12.8 million. The agencies in this appropriation title set the direction for economic development in the city. Not only does it encompass planning and zoning functions, but it also includes workforce development, affordable housing development, and small business development. Gross funding for economic development was $642 million in FY 2017. The Department of Housing and Community Development manages a variety of programs—both local and federal—to finance, develop, and preserve affordable housing and homeownership for low-income DC residents. The agency also contracts with community-based organizations to help provide housing counseling, tenant assistance, and small business technical assistance. The agency’s FY 2017 budget was $190 million. The Department of Employment Services provides job skills training, labor market analysis, and enforcement, and it runs the city’s youth summer jobs program. In FY 2017, $127 million was dedicated to the agency. The Department of Consumer and Regulatory Affairs is responsible for licensing and permits, conducting building inspections, as well as enforcing building, housing and safety codes. The agency’s FY 2017 budget was $51 million. The Deputy Mayor for Planning and Economic Development sets the city’s development priorities and policies, with a FY 2017 budget of $35 million. The DC Office of Planning is in charge of developing plans to execute the comprehensive plan, historic preservation, and planning for the city’s public facilities, parks, and open spaces. In FY 2017, the agency received $10 million. The DC Commission on the Arts and Humanities provides grants that support arts organizations in the District as well as individual artists. The Commission’s budget was $21 million in FY 2017. The Office of the Tenant Advocate conducts education and outreach on city laws involving rental housing and represents the interests of tenants in legislative, regulatory, and judicial matters. The FY 2017 budget for the agency was $3.1 million. Fiscal Year 2018 Budget & Financial Plan, Table 3-3. Fiscal Year 2018 Budget & Financial Plan, Table 2-1. Fiscal Year 2018 Budget & Financial Plan, Table 2-5. Fiscal Year 2017 Comprehensive Annual Financial Report, Table N11. Fiscal Year 2017 Comprehensive Annual Financial Report, Table N60a.